Welcome to Blossom Valley Real Estate and Homes For Sale online. If you are looking to buy or sell a home, relocate to Blossom Valley in San Jose CA, the Silicon Valley or any of the surrounding areas you've come to the right place...we can help. Please feel free to browse the website and give us your feedback and tell us how we can improve our services. We can send you all available homes and listings on the mls...just go to the “Blossom Valley Homes For Sale” this is the best Blossom Valley Home Search tool available. 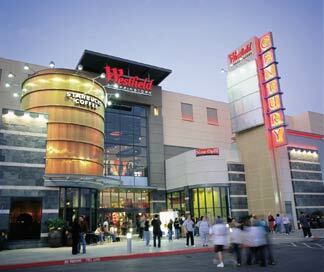 Blossom Valley is centrally located, borders on Los Gatos, Almaden Valley in southernmost San Jose, Santa Teresa area, Cambrian and Willow Glen. Because of its ideal location, there is easy access to all the main freeways, 87, 85 and 101. You can also take the light rail for an alternative way to downtown San Jose, Santa Clara, Sunnyvale, Mountain View, Los Altos and Palo Alto. 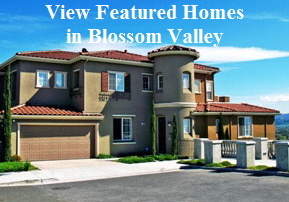 The Blossom Valley real estate market is made up primarily of single-family homes constructed mainly in the 60's and 70's. Prices start in the mid $600,000s and range up to $1 million and more. Search and Find all Real Estate on MLS, single family homes (new and resale), townhomes, condo’s condo, condominiums and properties for sale, house values and house prices. Properties for Sale in Santa Clara County, California 95123 and 95136. If You are looking for a top Realtor or Real estate agent in Santa Clara County you have come to the right place. Tell us what kind of property you are looking for and an exclusive Blossom Valley Realtor - Agent will review all the latest area home listings to help find the ideal home for you! Don Orason is a top, expert agent and realtor, specializing in listing, selling and buying newer or older homes. We are also experts in fine, luxury, expensive, million dollar, bank repo, foreclosure and short-sale properties. We will provide all home buyers with any housing needs or assistance. You can do your home search, purchase your dream home for sale and house for sale in Blossom Valley and the surrounding communities. Homes for Sale in Blossom Valley, Santa Clara County, California 95123, 95136.